This is one of those blogs that you don't really like to read and it's definitely not one of those blogs I'm excited to write because I find my heart saddened and broken, but it's an important blog. Important, can't and shouldn't be overlooked when it comes to our health and the health of our loved ones. Today I write for two reasons. One, to honor the memory of my beautiful friend Tera Honderich who passed away last Thursday and two, to raise awareness to the horrible disease that took her life; Ovarian Cancer. There are not enough words to describe the beauty, the strength, and the greatness of my dear friend. 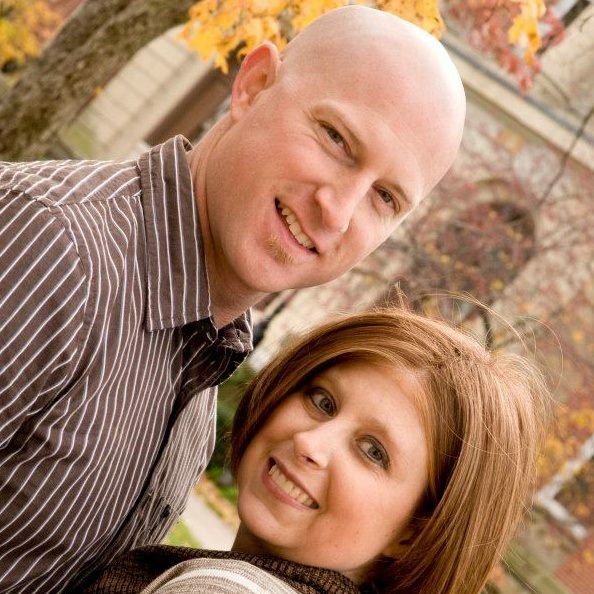 She fought a long battle with Ovarian Cancer as she was diagnosed with it at the age of 16. Tera and I met when we worked at a local bank together. We grew this immediate bond and this once in the lifetime friendship that I will forever hold dear to my heart. She was such an encouragement to me. To see all she struggled with and to see the smile on her face all the time, made me realize that the things I go through on a day to day basis is nothing compared to her fight with Ovarian Cancer. 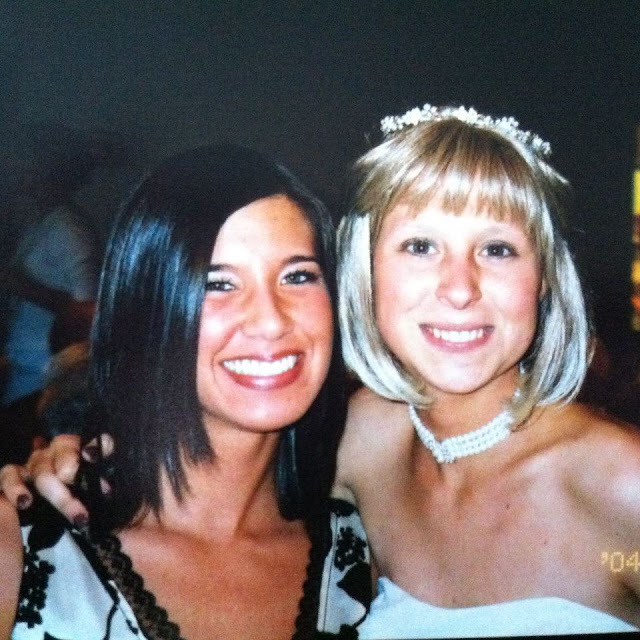 I had the honor to sing at Tera’s wedding 8 years ago. It was a day I’ll never forget. She was such a beautiful bride. I remember how much she worried about leaving Josh at some point and how afraid she was of hurting him. I’ll never forget the talk we had before she got married. It was a moment in our friendship that I’ll never forget. I reminded her that love sees no restrictions and that the love she and Josh had would be precious, perfect, and all she’d ever need. No matter how long or short her time here with him would be. Yesterday I had the honor of singing at the service where we celebrated Tera’s beautiful life. It wasn't as easy as it was singing at her wedding, but it was just as much of an honor. I’ll miss her more than words can say and my heart aches for her husband Josh, and her entire family. However, I’m so glad she’s free from all pain and suffering. I love you my beautiful friend and I will miss you every day that you’re not here. However, I know that I will get to see you again someday. This is not where it ends and just like I sang this morning; I will carry you with me. You hold a special place in my heart and there you will remain. Only 20 percent of cases are caught before the cancer has spread beyond the ovary to the pelvic region. When ovarian cancer is detected and treated early on, the five-year survival rate is greater than 92 percent. Sadly, though, most patients are diagnosed at advanced stages, and less than 50 percent of women survive longer than five years after diagnosis. The good news is that today 50 percent of women are surviving longer than five years after diagnosis--a marked improvement in the survival rate from 30 or more years ago when it was 10 percent to 20 percent. Raising as much awareness and promoting as much education of ovarian cancer as possible is crucial in helping women to earlier diagnoses and to supporting our survivors. And making a difference starts with action. I encourage you to become an advocate, a sponsor, a volunteer, or a donor; of all of them. To get involved please visit the National Ovarian Cancer Coalition. Memorial contributions for Tera may be made to the Ovarian Cancer Research Fund. What a beautiful tribute to your friend. Thank you for sharing. Tera's mom worked with my my mom at Dwyer Instruments. I remember my mom sharing with me about Tera's cancer and what a strong young lady she was and her positive attitude throughout it all. In July of 2009, my mom was diagnosed with Stage 3 Ovarian Cancer. She had her surgery on July 21 and passed away exactly 15 months later on October 21, 2010. This disease is relentless and unforgiving.